We provide amazing services for you. Hiring a limo can be an incredible experience if you are going to a bachelor party, friend’s wedding, or a corporate event. The round-trip in a limo is an exhilarating ride. Looking for an extraordinary wine tasting experience? 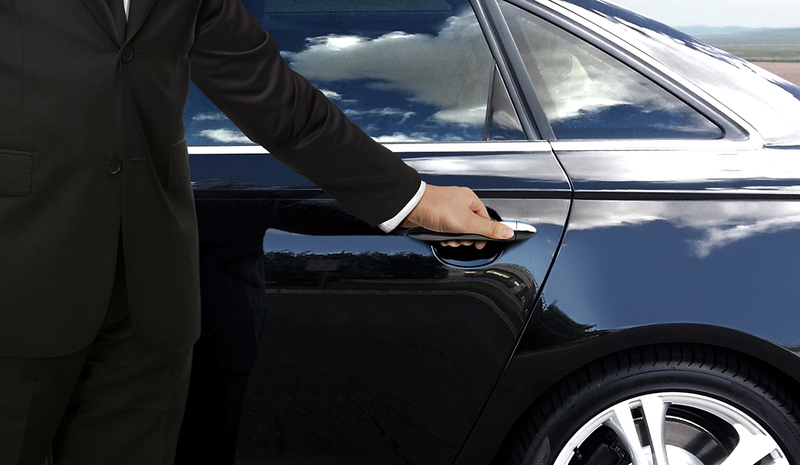 Book one of our luxurious limousines to have an amazing ride on an affordable rate. Are you ready for a divine trip? A fairytale wedding is a possibility if you decide to hire a limo and tour the city in an iconic fashion. Exceptional tours are arranged for couples and for a group of 6 to 8 people. What’s best than taking your beautiful daughter on her birthday for a special treat at her Quinceanera. Try one of our Quinceanera limousines for a memorable event together. We can make shorter trips for a big corporate group whether it is for an hour or two. Call us to hire a limo if you are looking for reliable and professional services. From offering private brewery tours to helping clients receive personalized breweries, we can provide assistance with everything. Reach out to us now to make your own trip.